Hell yeah, really great news: My dubai aerials series is nominated as one of three finalists at the Sony World Photography Awards 2013 category travel. 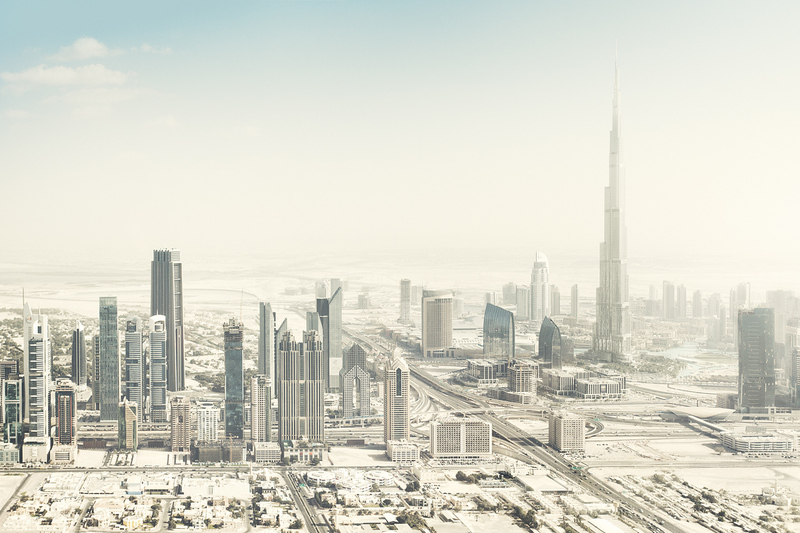 A german article at Spiegel Online is mentioning my work: Sony-Fotopreis: Die ganze Welt im Auge If you want to buy a print of my Dubai work, have a look at Whitewall, some of my images are available there. Kategorie: Background, Foto | Stichwörter: 2013, aerials, award, dubai, shortlist, sony, swpa.